Looking for something to do during Spring Break? 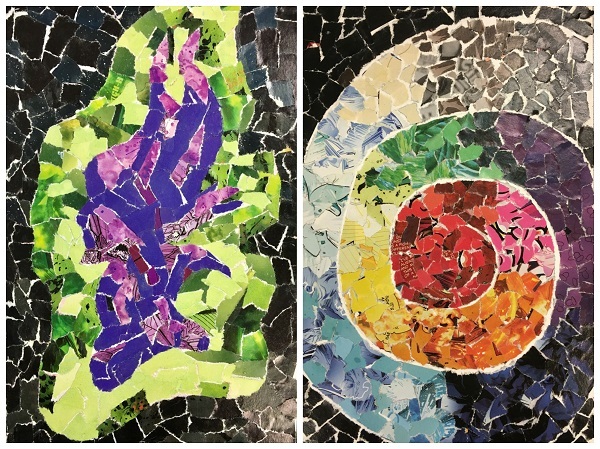 We have some fun activities planned for grades 6-12 to make sure you aren't bored during your vacation, starting with Mosaic Art this Saturday! Click on the program title to register online, or call us at 847-428-3661.